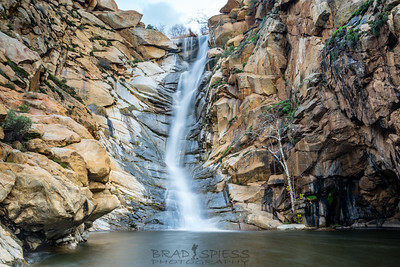 Cedar Creek Waterfall in San Diego County. 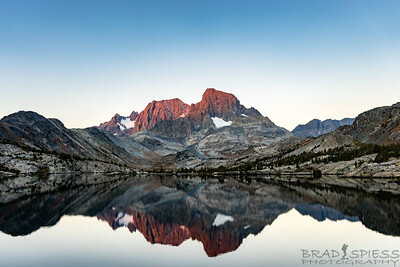 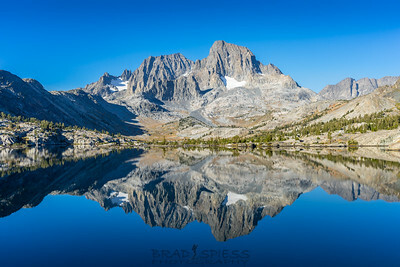 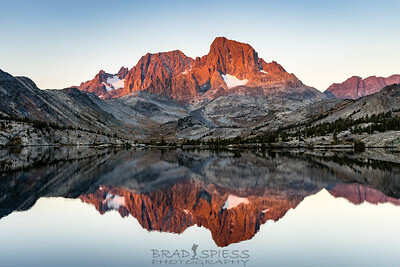 Sunrise hitting the peaks of Mount Ritter and Banner Peak with Garnet Lake in the foreground. 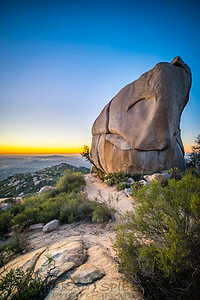 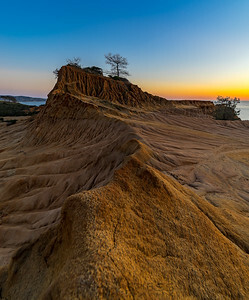 Sunset on the famous Potato Chip Rock on Mt Woodson in San Diego. 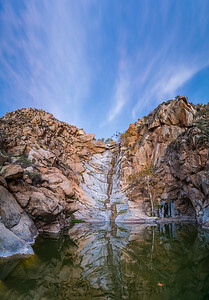 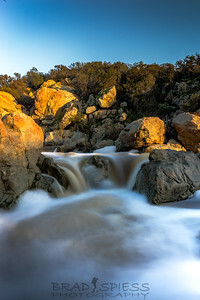 Cedar Creek Waterfall sunset in San Diego county. 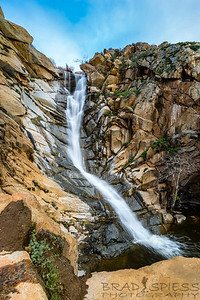 This was taken in November, 2 months later the water was flowing. 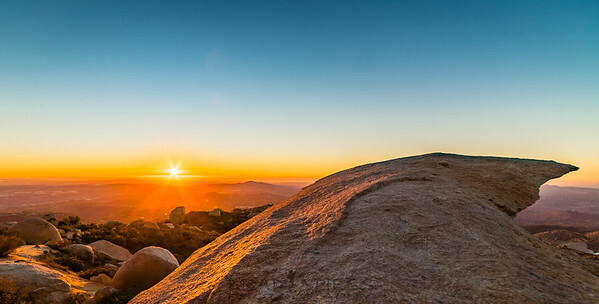 The service road going up the backside of Mt Woodson in San Diego during sunset. 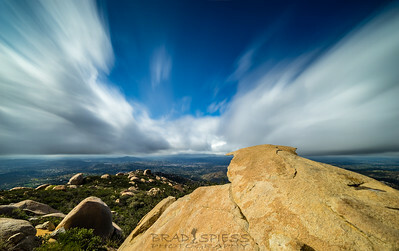 The trail heading past one of my favorite boulders on the front side of Mt Woodson in San Diego. 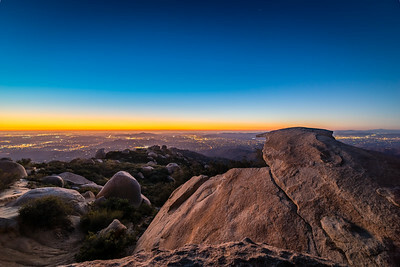 Watching the city lights come on below from the famous Potato Chip Rock on Mt Woodson in San Diego. 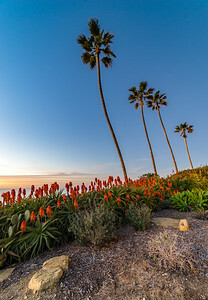 Red Aloe Vera plants blooming during the San Diego winter months as the sun drops down for another day. 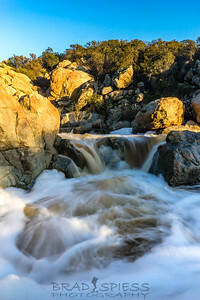 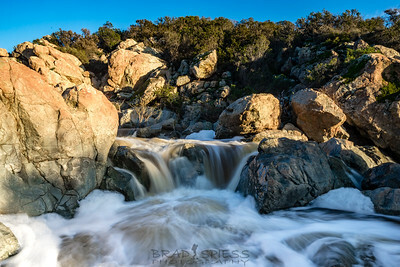 The Los Penasquitos Canyon Waterfall during sunset. 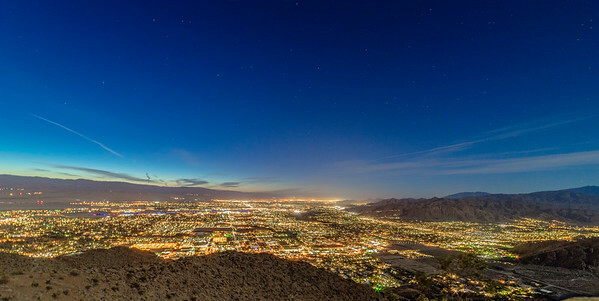 Watching the sunset on Fuller Ridge on Mt San Jacinto. 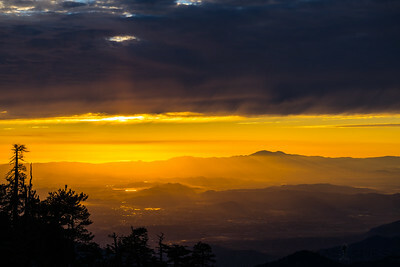 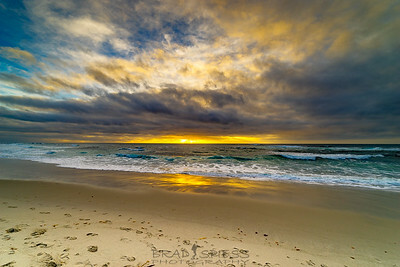 To the left is Orange County and the Pacific Ocean, to the right is Los Angeles and Mt Baldy. 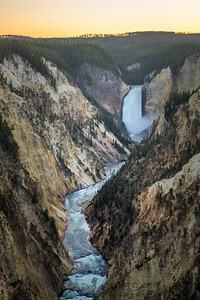 The Lower Falls in Yellowstone's "Grand Canyon" area taken at sunset from Artist Point.